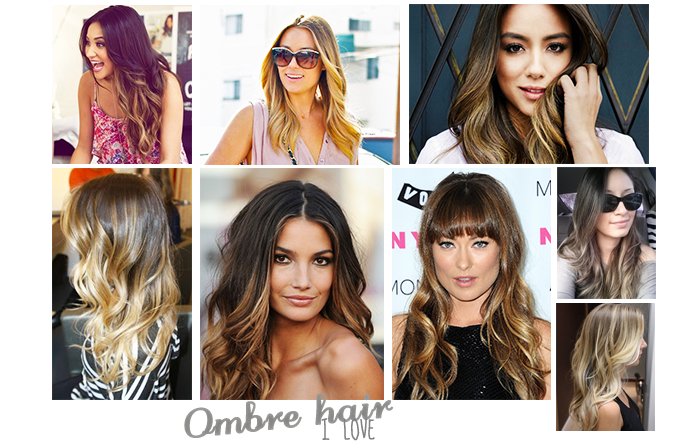 So I decided to show you, what ombre hairstyle I fancy. Which one is your favourite ? Did you ever experienced with your hair ?